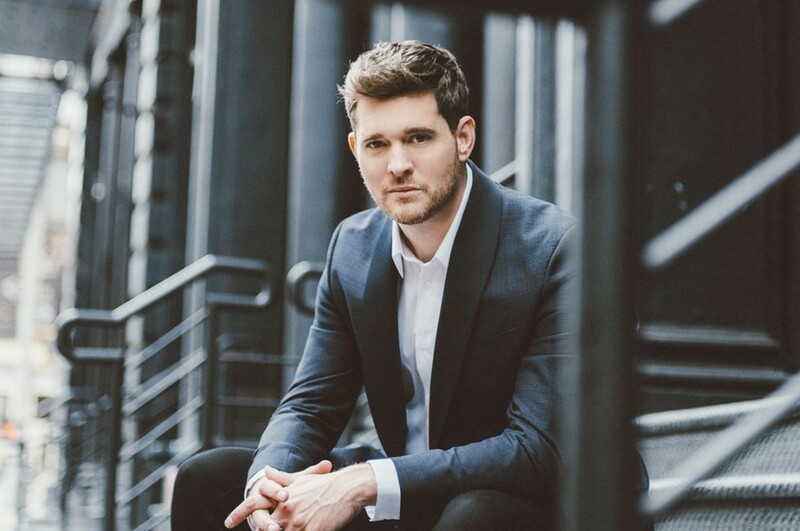 Canadian singer-songwriter Michael Bublé has shared a new music video for “Love You Anymore” directed by Ben Mor. The song was co-written by Charlie Puth, who performed background vocals. The track will appear on his upcoming 10th studio album "Love", which is set to be released on November 16, 2018. “The moment I first heard 'Love You Anymore,' I knew right away that I had to record it and put it on my new record. I can’t wait for my fans to hear it. In fact, I can’t wait for them to hear the entire album because I’m really proud of what we’ve created this time out,” Michael Bublé said in a statement. The album "Love" (stylized as the red heart emoji ❤️) comprises of 11-track (Deluxe edition 13-track) and featurs guest appearances from Cécile McLorin Salvant and Loren Allred. Produced by David Foster. 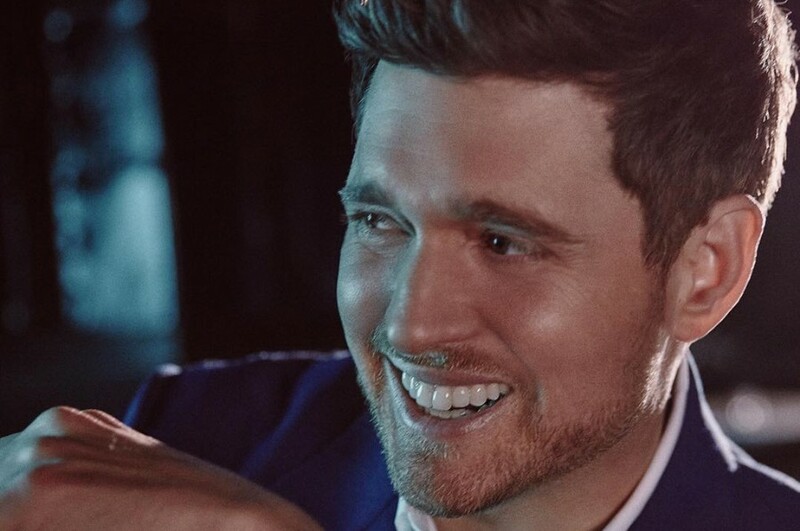 About the album, Michael Bublé stated, "My end game for the new record was to create a series of short cinematic stories for each song I chose and have it stand on its own." The album was preceded by the first single "When I Fall in Love" on September 27th. The album is available to pre-order here.